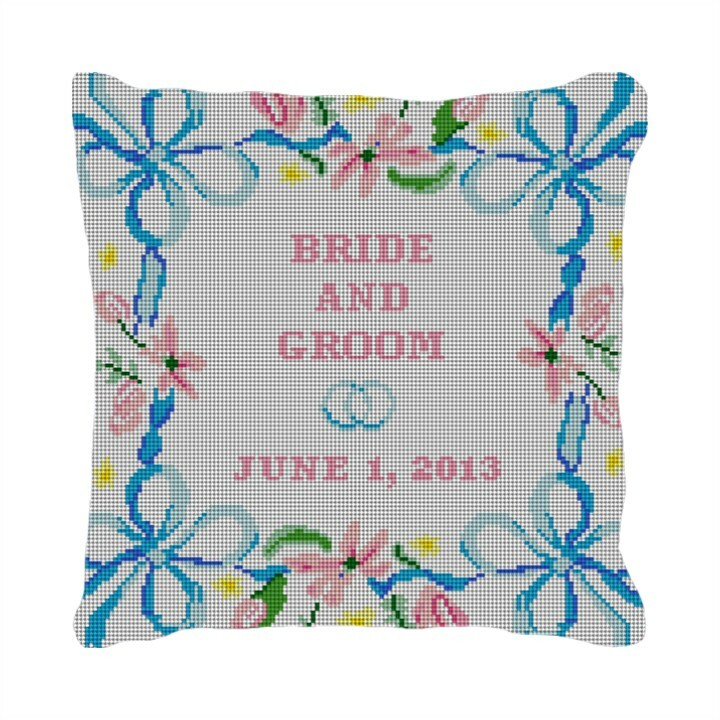 This youthful, playful ring bearer pillow is perfect for any wedding occasion. The colors pop, and the message is clear: love is forever. Customize the details accordingly, and the new couple will always want to display this unique gift in the best place possible.